I’ve got a little sneak peek from the 2013 Spring Catalog to share with you today…I got my order yesterday and I couldn’t help myself, so here you go! 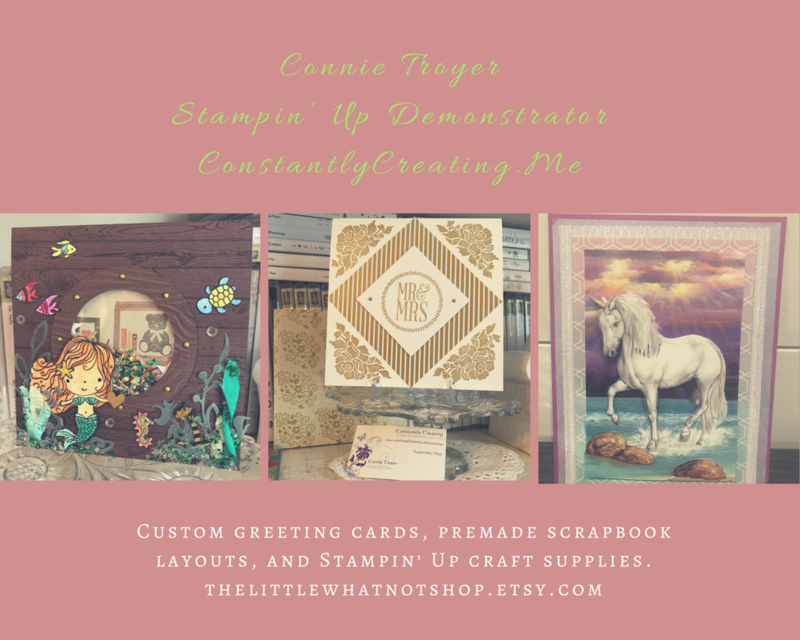 I started by embossing a 4″ x 5-1/4″ panel of Crumb Cake Card Stock with the Honeycomb Embossing Folder. Then I embossed a 1″ x 5″ strip of Crumb Cake, Cherry Cobbler and Always Artichoke DSP with the Honeycomb Embossing Folder too. I used the embossed paper as a guide and I hand cut the hexagons and adhered them randomly to the Crumb Cake panel. Then I wrapped a 5-3/4″ piece of Always Artichoke Seam Binding around the Crumb Cake panel and I adhered it to the back. After that, I stamped the sentiment in Always Artichoke ink on Crumb Cake Card Stock and I colored the Poinsettia image with my Always Artichoke and Cherry Cobbler Stampin’ Write Markers and stamped that image next to the sentiment. I punched the sentiment out with the Decorative Label Punch and I adhered it over the Seam Binding strip. Then I placed the Flourish Designer Frame over the sentiment, pierced the holes and attached it with two Mini Brads. I finished the card by adding a bow next to the sentiment with a Glue Dot and adhering the Crumb Cake panel to a Crumb Cake card base. Trimming the little hexagons took about 10 minutes total, but the rest of the card was really quick to put together. I think that the Honeycomb Embossing Folder is going to be one of my favorite new tools in the Spring Catalog. I’m planning to show you a few more sneak peeks over the next few weeks, I can’t wait to play with all of my new toys! Ordering new items early is one of the many bonuses of being a Stampin’ Up! Demonstrator. 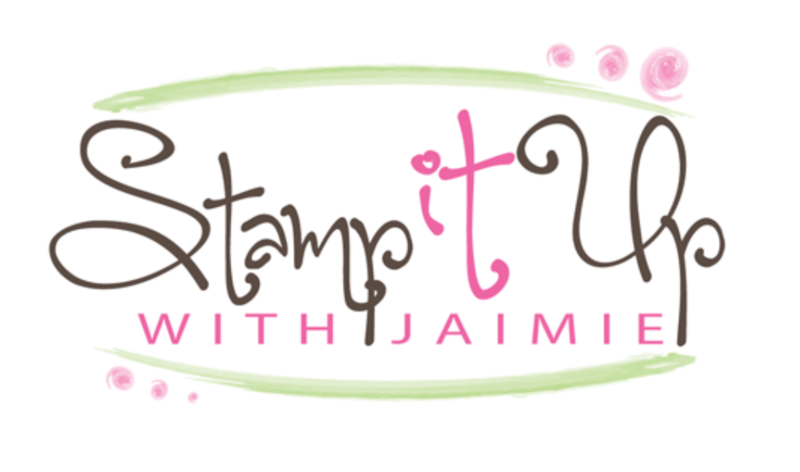 If you sign up to be a Demonstrator between now and Dec. 16, Stampin’ Up! is including a FREE color collection of our new Firm Foam Ink Pads with the purchase of the $99 Starter Kit. You can select the Brights, Regals or Subtles collection (10 ink pads), a $49.95 value! You’ll get to order right away from the new Spring Catalog, you’ll get the Demonstrator discounts and benefits through March 31, 2013 and there’s no penalty to drop! You can read more about becoming a Demonstrator here. If you’ve got any questions or if like more information, send me an email. This entry was posted in Holiday/Christmas, Quick and tagged Amy Koenders, CAS, christmas, Demonstrator, Jolly Bingo Bits, More Merry Messages, Portland OR, Seasons Greetings, Stampin Up. Bookmark the permalink. Cute, cute card! I love the hand-cut hexagons! The frame and bow are beautiful too. Thanks for joining us this week at the PPA.